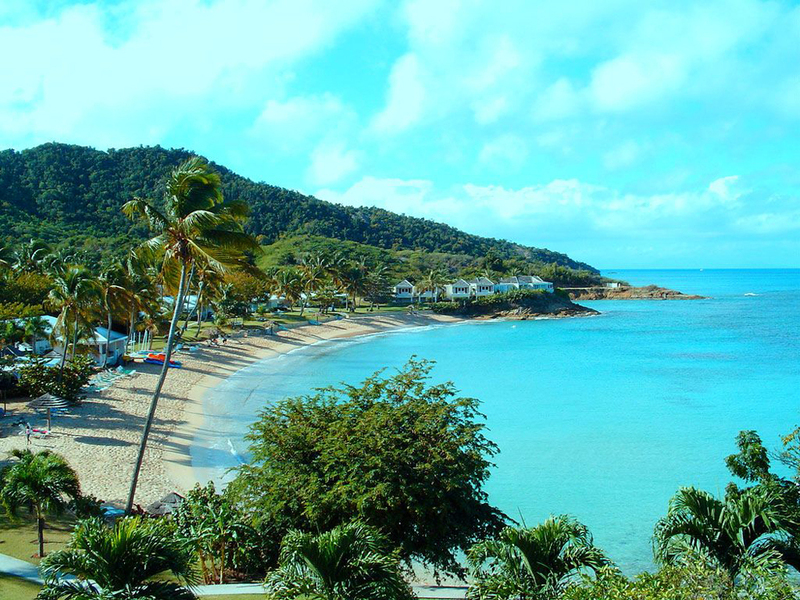 The biggest attractions in Antigua and Barbuda are the beautiful beaches. You might be wondering, but their number is exactly 365. In other words, you will need a year to explore them and enjoy them, provided that each day you are on a different beach. Since this island nation is in the periphery of the Atlantic Ocean and includes the island group of the Lesser Antilles is good to know that the climate allows year-round use to coastal bathing waters. About 10 thousand years ago, when sea level was lower both islands of Antigua and Barbuda were one. 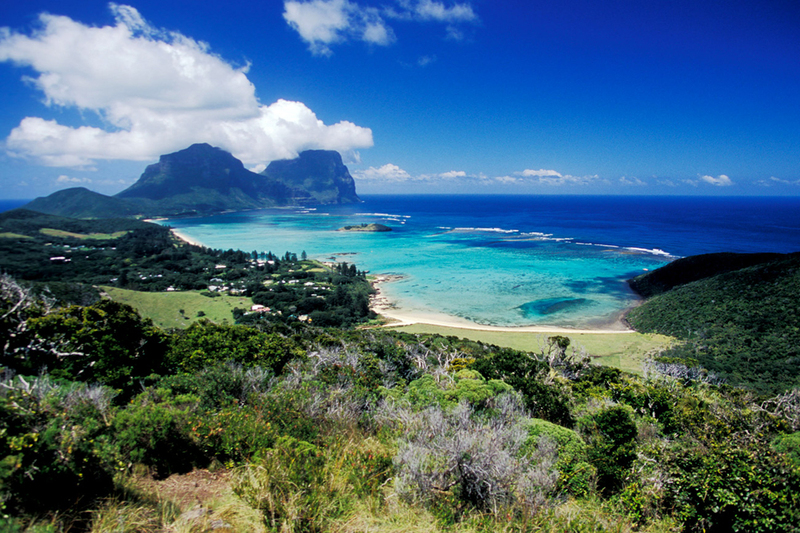 Are formed as a result volcanic activity from 30 million years ago, which led to a rise in the earth's crust. 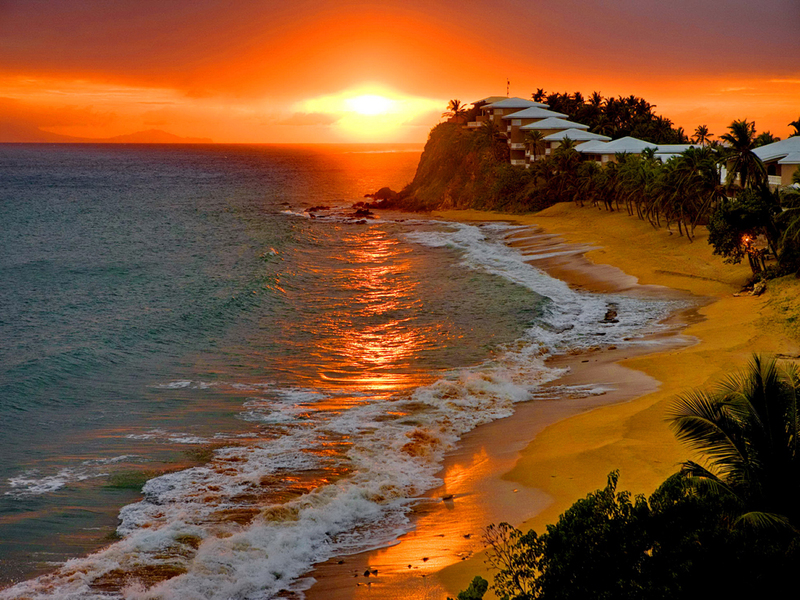 Common between Antigua and the Virgin Islands, Dominica and Martinique is that they belong to the attractions of Antilles. Later, when global sea level has risen became the separation of the two islands and has formed a shallow shelf and numerous lagoons. The highest peak is called Bogi - 402 meters, and is the capital of St. John's. The islands of Antigua and Barbuda were discovered by Christopher Columbus in 1493 during his second expedition to this area. 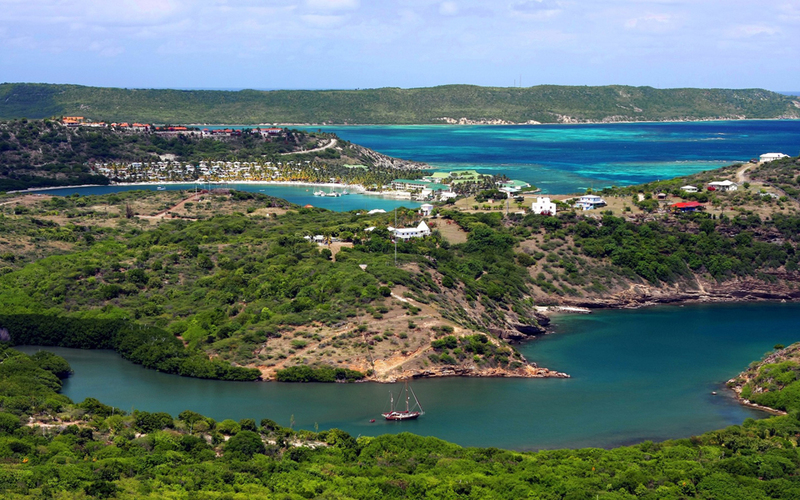 Since the area of the island of Antigua is too small, and the development is too fast, it can be said that the settlements overflow. 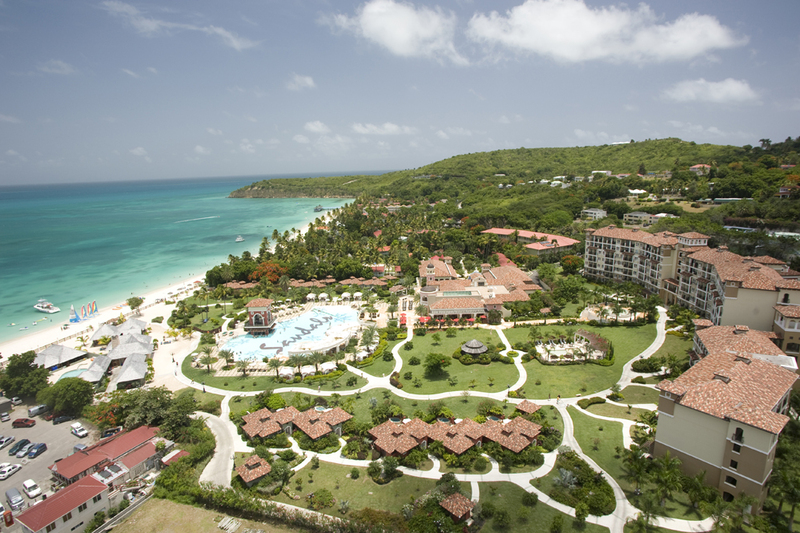 Antigua Island relies heavily on international tourism and definitely succeeds because it is one of the preferred destinations for the rich world. Guests come to the island to dive in coral reefs, relax in the beautiful lagoons and fish in the crystal clear waters of the sea. 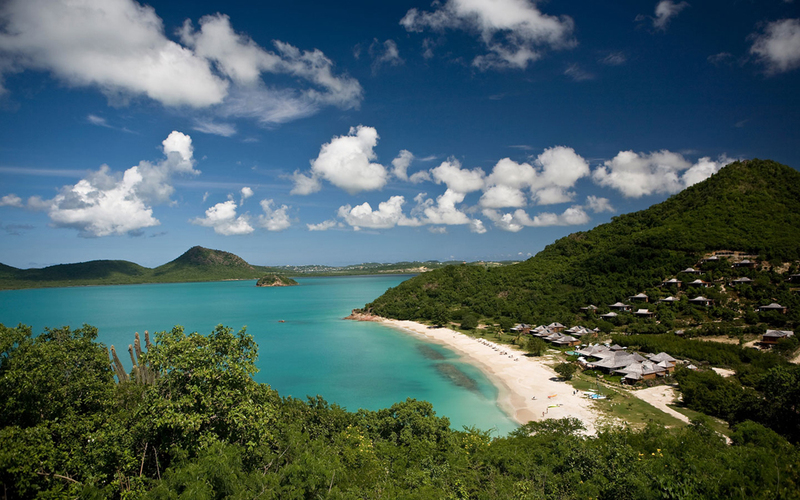 The best way to visit all the attractions in Antigua and Barbuda is to hire a car or motorbike for $ 20 - $ 40 a day. Everywhere everywhere turn you can find delicious food and taste Mexican and Mediterranean cuisine. Nightlife are quiet - perfect for a truly relaxing family holiday. Of the architectural attractions in Antigua and Barbuda may be mentioned St. John 's Cathedral built in 1720 , which unfortunately was destroyed by earthquake in 1974 and the British naval base Nelson built in 1725 . 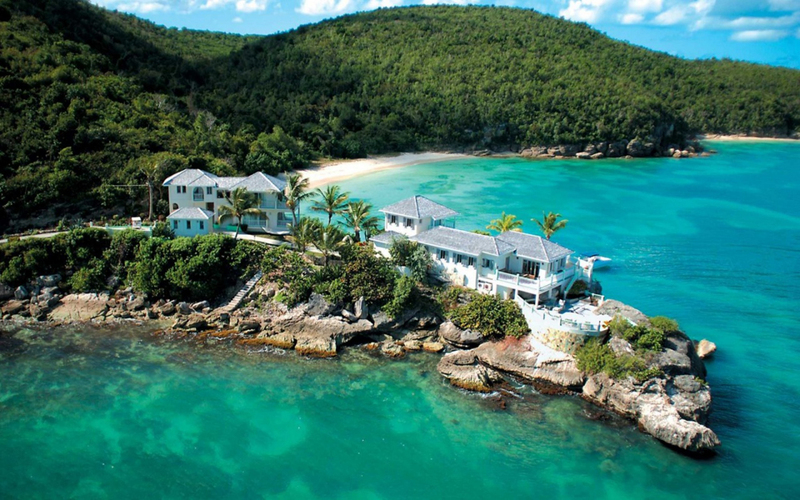 Antigua Island is visited by many amateur and professional cricket , who in his spare time makes yachts and diving in beautiful coral reefs. 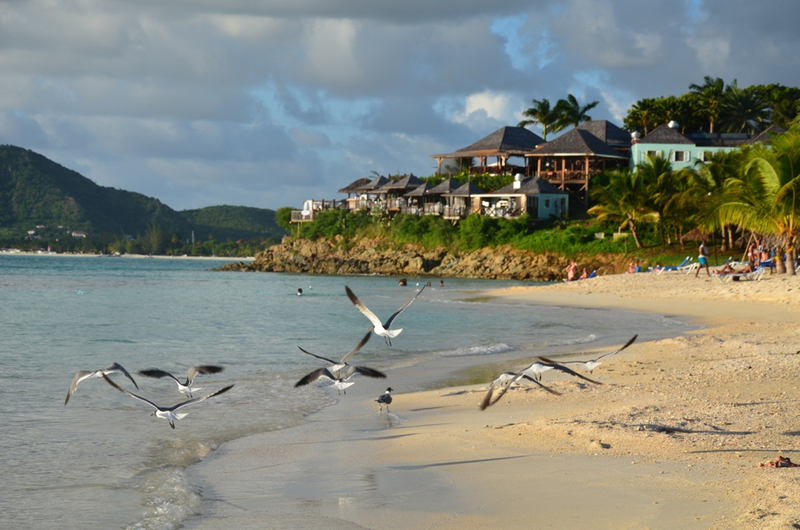 To Barbuda can only say that it is sparsely populated and there are many natural attractions , including many endangered species of birds and animals. A paradise for duck hunters , wild boar and guinea fowl . 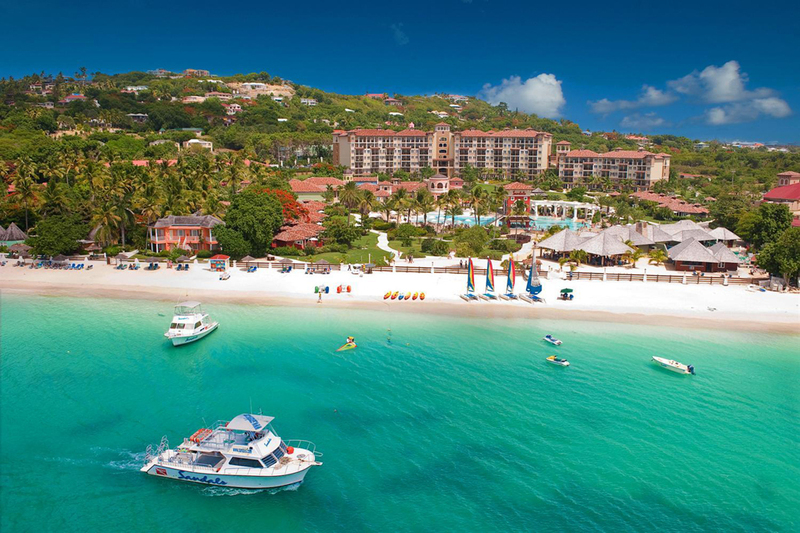 Dickenson Bay - about a mile long , with fine golden sand and hotels very close to the beach. The most popular beach is Pigeon Point, where islanders go . 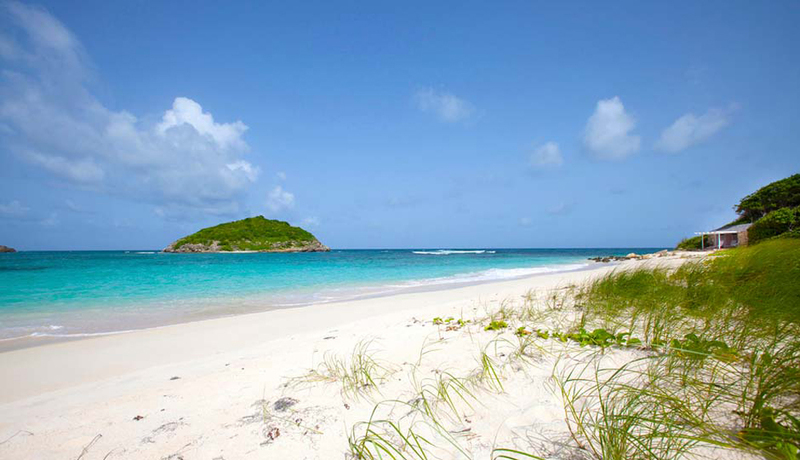 This is the only public beach on Antigua, suitable for families with children because of the shallow warm water. Jolly Beach - west oriented sandwiched between two noses beach, usually crowded with people from nearby hotels.